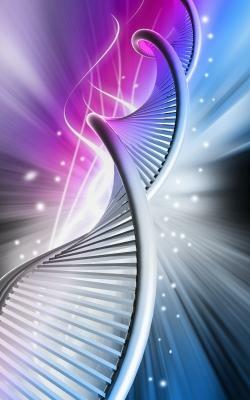 Change your thoughts to change your genes! This is just one of the topics science is now beginning to talk about openly. I have always known this, i have always known that we are spiritual beings having a human experience. We are limitless. But it’s so nice that this research is finally being talked about on linkedin. And it’s no surprise that meditation and yoga are shown to instantly activate the genes. 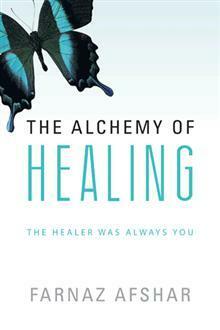 There is more and more proof accumulating daily, that we create our own illness and wellness. The keys are and have always been in our own hands. The healer was always you. So what would you like to change, that you thought was previously not possible? your height? your eye colour? The future is exciting! I was once told by a very wise and informed man that if you really really wanted, you could change your blood type. The mind is a very powerful instrument and if used properly, anything….anything is possible. There is a whole world of possibilities out there waiting to be discovered. Who knew 100 years ago that we would be able to see people on the other side of the world live through a telephone screen. If we can think it…..it is possible. We just have to put our minds to work “for us”. I totally agree with you, and i love how open minded you are. We need more people like you! I too believe that our mind is the key to all that we want, starting from our physical bodies to our relationships, wealth and overall reality. More and more every day i can see how rapidly life changes around me as i think better thoughts and take care of myself more. I’d love to hear more about what you achieve with your clear understanding, please do share! I believe that knowing we deserve the change we seek — is key to having that change happen through directed thinking. The foundation of friendship with one’s self, being one’s own “best friend” and advocate, brings the desire for the best that life has to offer us. The beginning of all dreams coming true is the dreamer saying “Wouldn’t that be wonderful?” And then, “Yes, I deserve that!” Peace and Blessings, : ). Loving This Type of Thinking!!! Thank you! Power to you Charis! I believe the human body has the power, however it depends on your resistance to the subject. If you are very desperate for this to happen, it means you hold much resistance which will prevent it from manifesting.